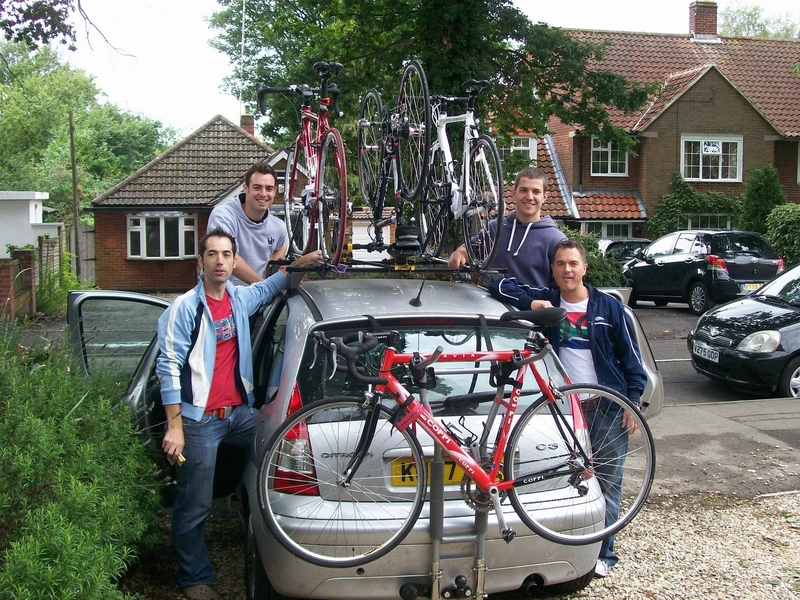 On the 28th August to the 5th Sept 2010, ten of us are planning on cycling over 870 miles in 9 days, from Lands end to John O’groats. This is a sponsored cycle for ‘Help4Happy's’, a disabled children’s school in Umlazi, Durban, South Africa. There are a number reasons why we chose to raise the money for Help4happy's, one being a number of participants involved have close links to South Africa and the ongoing projects going on out there. As part of the ‘Good news of the Kingdom of God’ Outreach programme many volunteers from around the globe have been giving up their time and money to go and help the people of South Africa in community work and preaching. One of the projects that has really taken off in the past couple of years now is the work in the school ‘Happy's’. Speaking from my own personal experience of visiting the school in April 2009, I can say that the children there are fantastic; they are so friendly and welcoming to you. They really make an effort to get to know you. We had the pleasure of spending an afternoon with them teaching them Sunday school lessons and doing arts and crafts with them. If there’s one thing you learn about African children then it’s how they love their colour! Everything is always so colourful and exciting, which really shows in the attitude of the children, despite the individual situations. Many of the children have been orphaned at a young age, this is sometimes due to the culture in African countries that a physical disability is seen more as a curse. Well these children are far from that, they are a blessing to each other and to us, they are such an example to us to appreciate what we do have in our lives. So our aim is to raise money to assist in ‘Help4Happy's’ purchasing around 35 wheel chairs that are desperately needed for these children. Some of these children are in desperate need of new wheelchairs and facilities. So your help in sponsoring the cyclists and Help4Happys in any way possible would be fantastic.